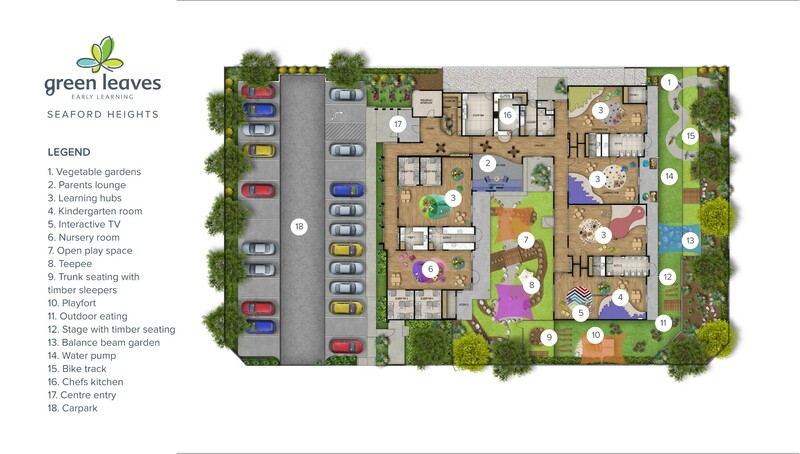 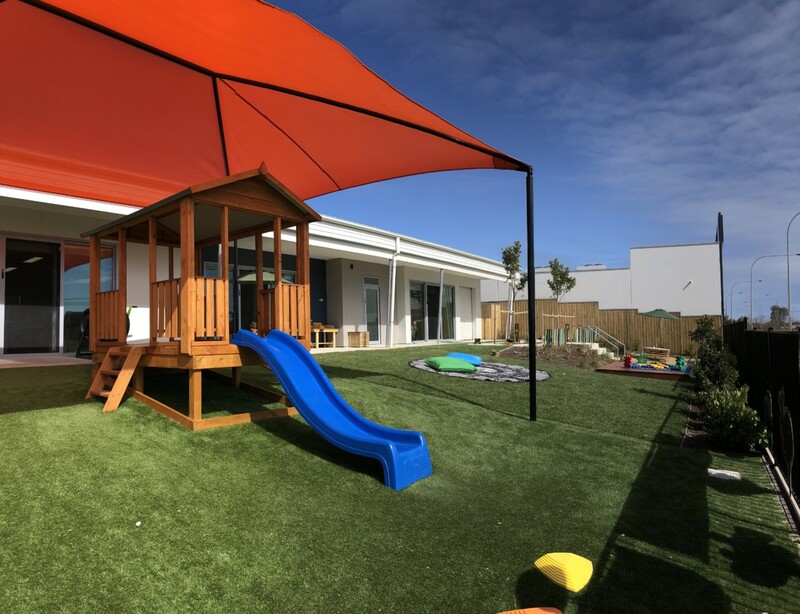 Green Leaves Early Learning Seaford Heights is located within a new subdivision south of Adelaide City. 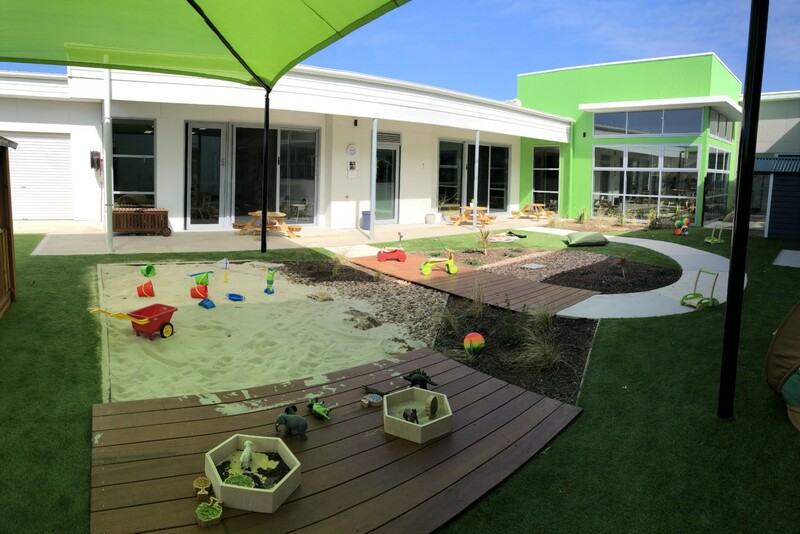 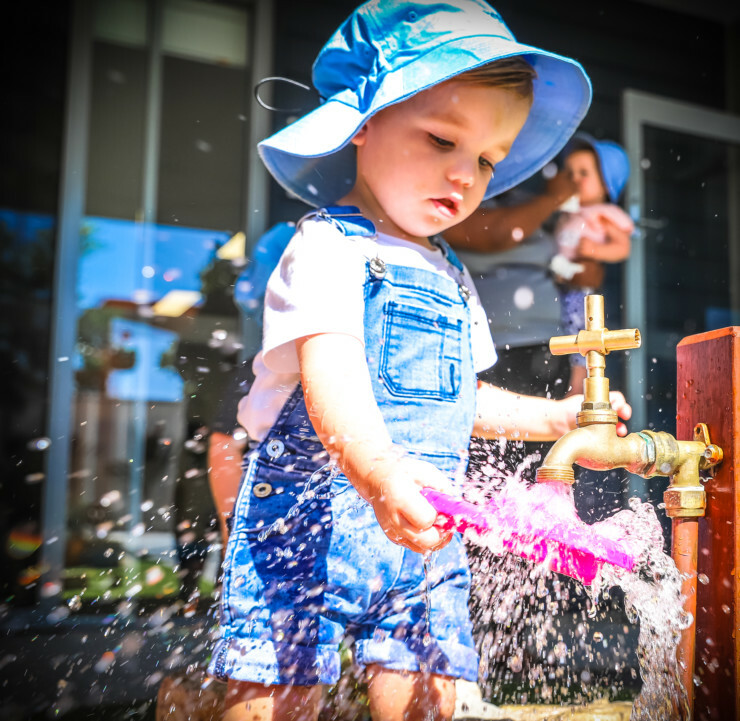 Our Early Learning centre offers early education and vacation care programs to children within the community and surrounds aged 6 weeks to 6 years. 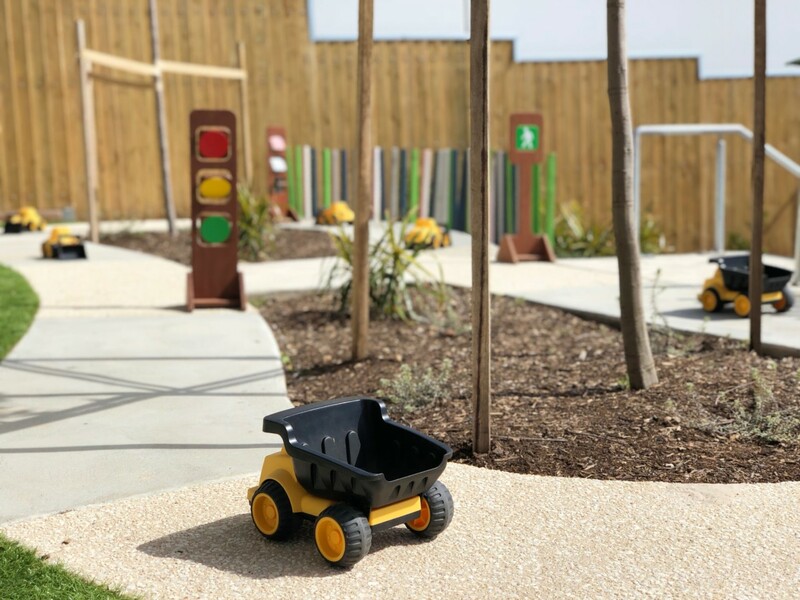 We offer fully equipped, landscaped outdoor learning environments which children can directly access from their indoor learning hubs, creating opportunities for indoor/outdoor play and learning experiences. 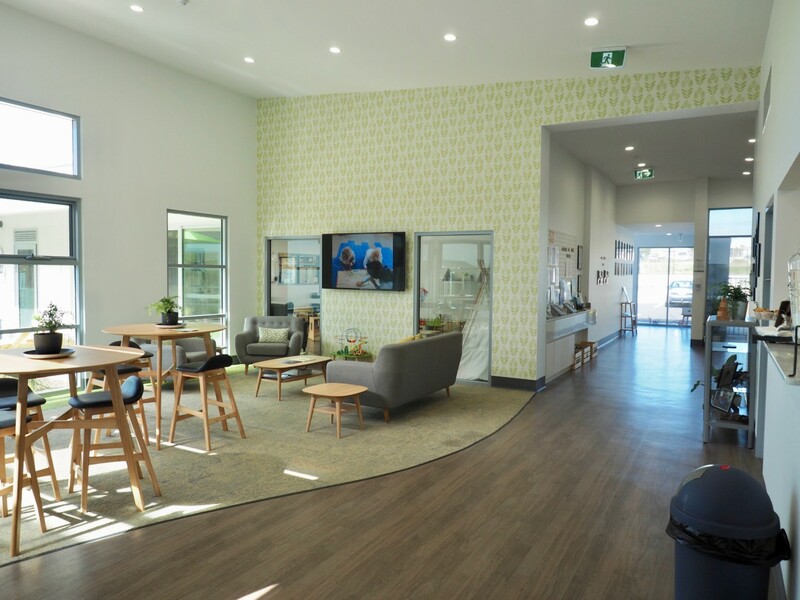 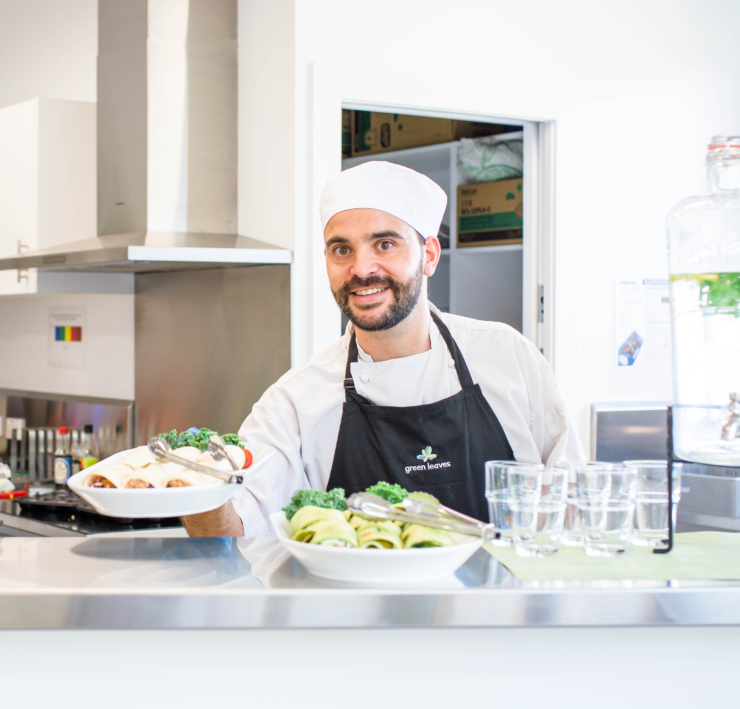 Our community lounge which is a favourite with our families enables parents and the community to come together for a delicious barista made coffee and freshly baked treats which support our vision of community connections and partnerships. 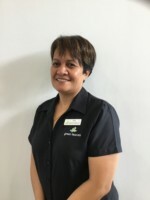 Our team consists of qualified and experienced educators all who show pride and commitment in providing high-quality care and education. 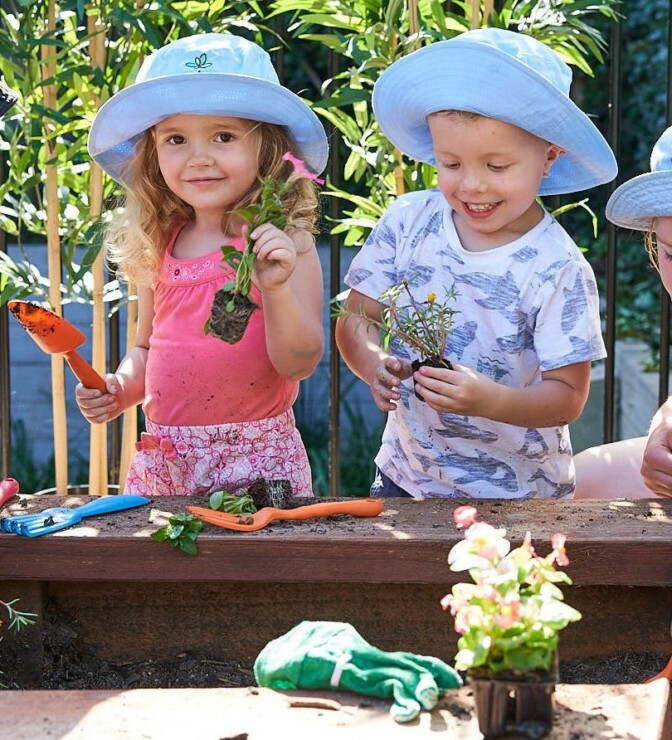 Each Educator works with children and families in developing their learning abilities which support children to transition smoothly into the next stage of their learning. 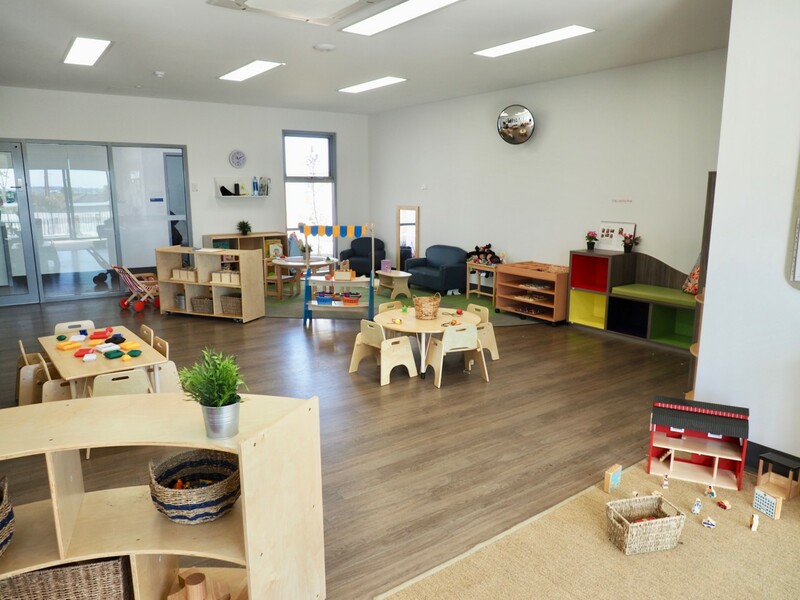 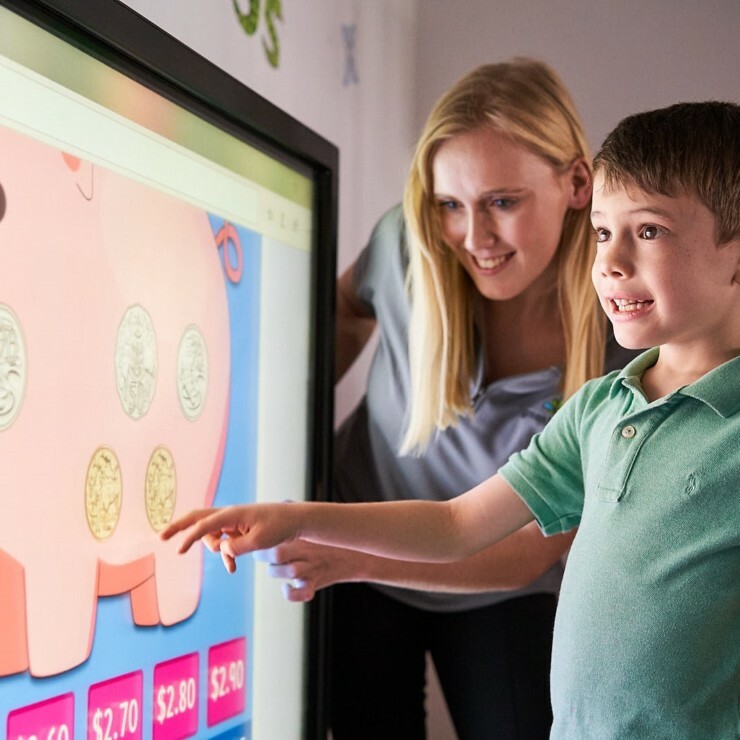 We invite you to discover more by popping in for a tour at any time to meet our team and learn more about how we can play a part in your child’s early learning journey.